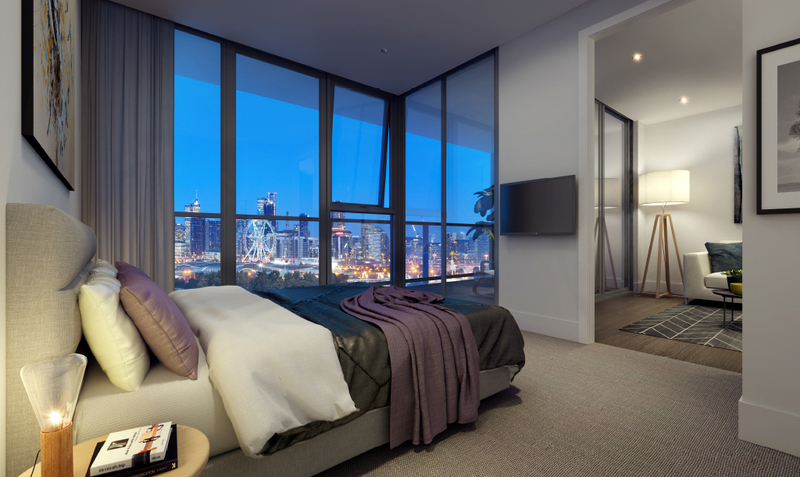 Uninterrupted panoramic views of the city skyline. 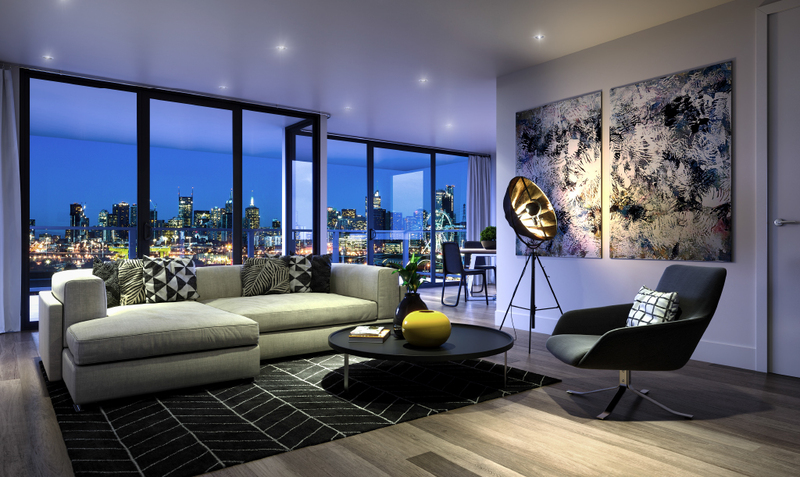 With spacious open plan design, large sweeping windows and private balconies, The Riverside’s luxury apartments allow you to soak up the sun and enjoy inspiring views of parklands, the river and the city skyline. 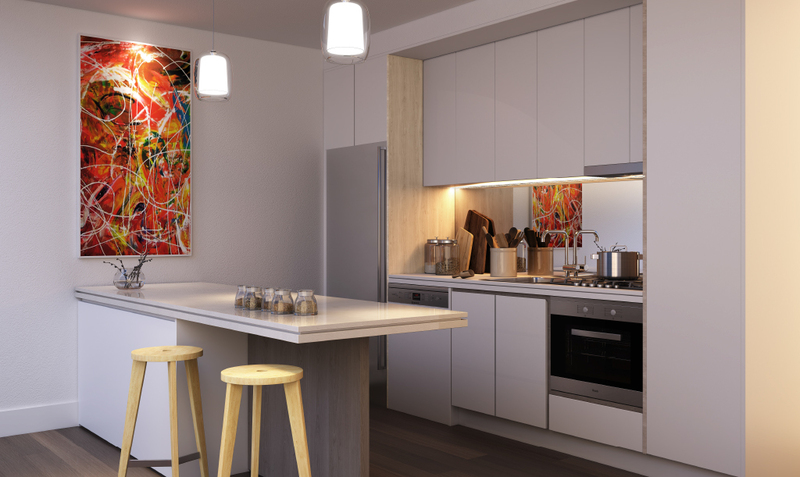 Artful interiors have been meticulously designed for comfort and liveability, and appointed with the finest quality fixtures, fittings and finishes. 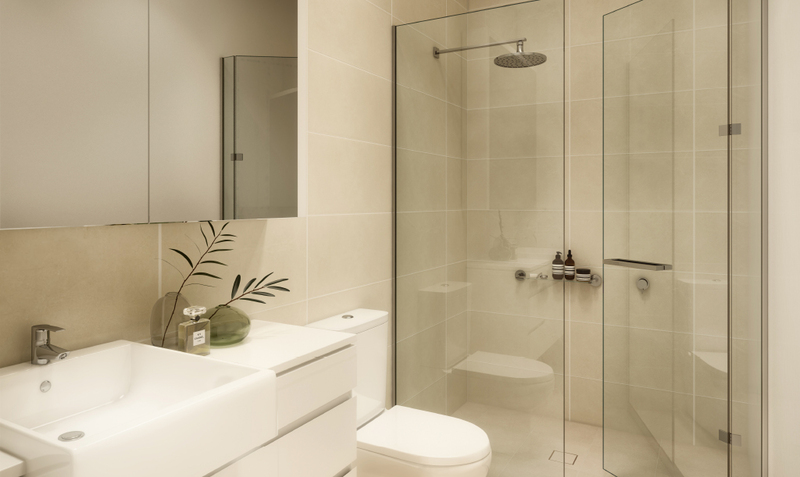 From engineered oak flooring in the living areas, to kitchens that feature stone benchtops, mirror glass splashbacks, and superb stainless steel Bosch appliances, as well as porcelain bathroom tiles and plush bedroom carpets, you’ll find quality in every carefully created detail.